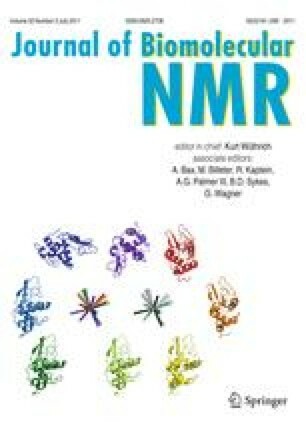 We present new NMR methods to measure slow translational diffusion coefficients of biomolecules. Like the heteronuclear stimulated echo experiment (XSTE), these new methods rely on the storage of information about spatial localization during the diffusion delay as longitudinal polarization of nuclei with long T1 such as nitrogen-15. The new BEST-XSTE sequence combines features of Band-selective Excitation Short-Transient (BEST) and XSTE methods. By avoiding the saturation of all protons except those of amide groups, one can increase the sensitivity by 45% in small proteins. The new experiment which combines band-Selective Optimized Flip-Angle Short-Transient with XSTE (SOFAST-XSTE) offers an alternative when very short recovery delays are desired. A modification of the HSQC-edited version of the XSTE experiment offers enhanced sensitivity and access to higher resolution in the indirect dimension. These new methods have been applied to detect changes in diffusion coefficients due to dimerization or proteolysis of Engrailed 2, a partially disordered protein. The online version of this article (doi: 10.1007/s10858-011-9510-8) contains supplementary material, which is available to authorized users. Gilles Clodic and Gérard Bolbach are acknowledged for MALDI-TOF spectra acquisition and analysis. We thank Pau Bernado (IRB, Barcelona) and Damien Baigl (Ecole Normale Supérieure, Paris) for fruitful discussions. Supplementary material 1 (PDF 489 kb).